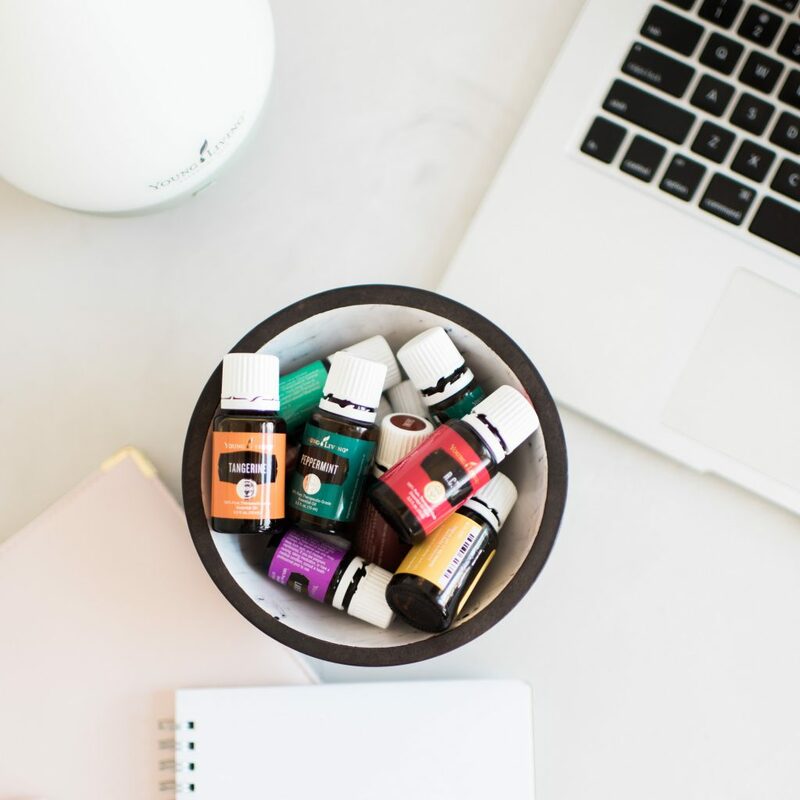 I started using Young Living essential oils in our home in 2016, after being invited to a workshop (and I went just for the free food… never in a million years did I think I would actually buy anything! I had total MLM phobia…). Low and behold, I was amazed by the testimonials I was hearing from other women and moms about using these bottles of plant juice in their homes. So I grabbed my kit and start experimenting. Soon, essential oils became a part of our daily routine, and I can’t imagine life without them now! 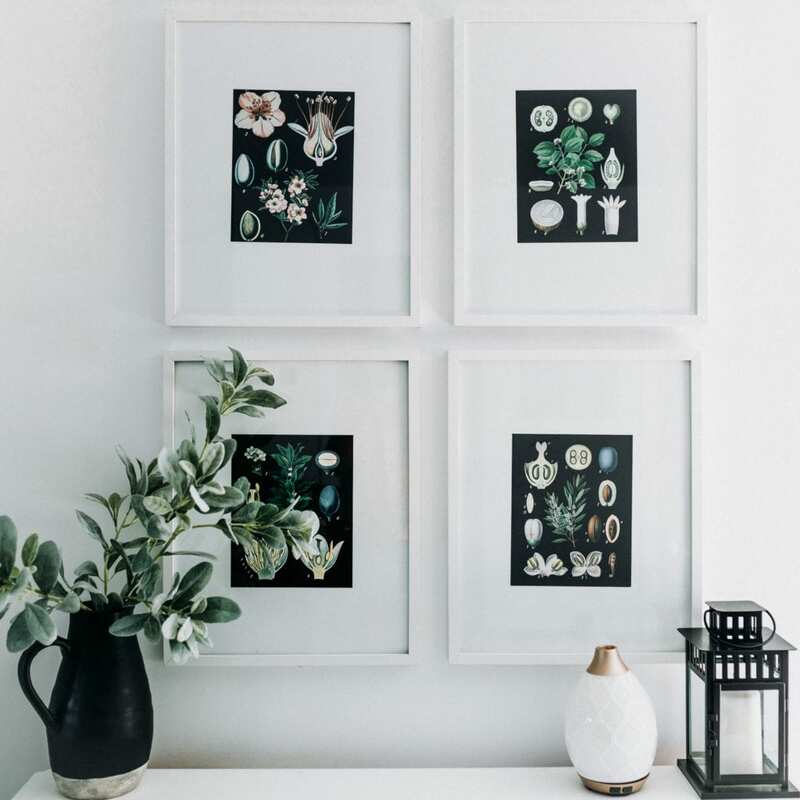 They play a huge role in our family’s wellness, our beauty and hygiene products, the way we clean our house, and in creating the most toxin-free environment we can in our home. Essential oils are the oil extracted from plants through steam distillation, resin tapping, and cold pressing. The purest essential oils are really powerful. For example, it takes 75 lemons to make one 15mL bottle of Young Living’s lemon essential oil. Crazy, hey? Why did we start using Essential Oils? I had heard various people talk about using essential oils, and had even bought one or two at a health food store, but I had no idea really why or how to use them. Then I got an invite to a Young Living essential oils workshop that a friend was hosting. I’m going to be totally honest, walking into that workshop I thought everyone was a quack. I was SO skeptical, figured people were just out to make money (MLM phobia right here), and thought that the oils were overpriced. However, a few hours later after hearing the hosts talk about how the oils had changed their lives, I was definitely intrigued. This didn’t seem pushy, and the hosts were just so genuine in their recommendation. They felt better, had a more natural, healthy home, and got a lot of joy out of using oils. I started to think about our home and the products we were using. Did you know that the average person puts over 300 chemicals on our body every day (from toothpaste, face wash, creams, hair products, makeup, sunscreen, and more)? And then that doesn’t even get into the cleaners we use. The air fresheners you might use. The scented candles you use. The perfume you spray. It’s DISGUSTING when you start to do your digging and understand ingredients. Do me a favour: Watch the documentary “Stink”. Your eyes will be opened to the majorly unregulated industry and how much we use around us that could be toxic. It was enough to convince me to try them. I placed my order for the Young Living Premium Starter Kit about a week later and slowly over the course of 6 months started integrating essential oils into different parts of our lives. And since we started using oils regularly? I’m not worrying about toxic chemicals around my kids (I have gotten rid of sooo much junky stuff that was lurking in our home! ), and I just feel like I have created a healthy home environment for my family. Honestly, I could go on and on about how amazing these oils have been for us. Believe me, my husband and friends hear me talk about it alllllll the time. I’m officially obsessed. There is an empowerment that comes along with knowing how to make your own cleaning products, hygiene products, beauty products, wellness products, and more. I guess it’s sort of the same reason why I love DIY projects in general. Being able to know exactly what is in all of that stuff and know that I’m creating the healthiest options possible is such an amazing feeling. tons of wellness roller bottles for helping with things like boosting immunity, headaches, allergies, muscle pain, kids boo-boos, sleepytime, and more (you roll them on to your body to get the benefits of the oils). And that doesn’t even get into the diffusing of oils that I now do pretty regularly around the house. And the Young Living makeup, supplements, and cleaning products we now use too. What Makes Young Living Oils so Great? I’m not going to sit here and tell you that Young Living is the only company producing high quality essential oils. Nope. I know there are others out there that are selling a good product, too. What you DO need to know, is that the essential oil industry is unregulated. A company can write “100% pure essential oil” on their bottle, and yet what’s inside the bottle only has to be 5% pure oil. That oil can be adulterated (ie. “watered down”) with other stuff. You need to do your research and use an essential oil company that you trust. For me, that company has been Young Living. I started out using it, saw the real results in our own home, and that was enough for me. 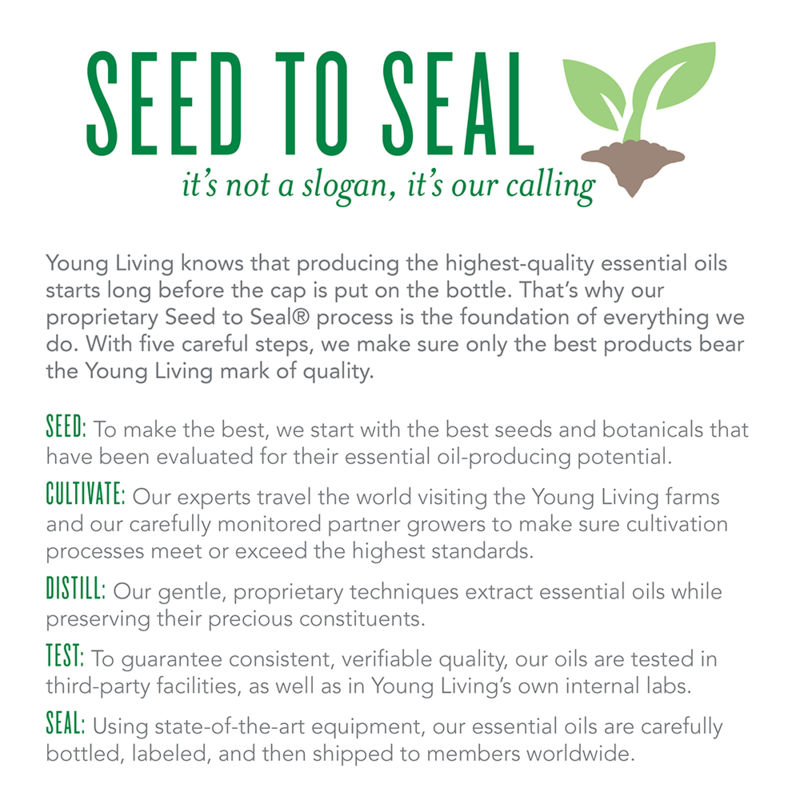 Young Living has been in business for over 20 years and have been at the forefront of the industry since the start. They have a “seed to seal” program, which is essentially taking organic to a whole other level. 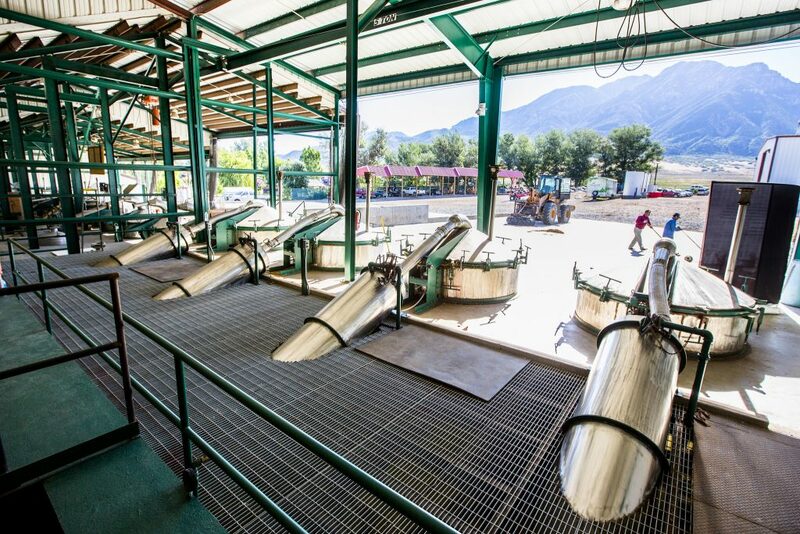 Young Living owns most of the farms where the oils are harvested, and they are literally overseeing the process from start to finish. They also distill the oils with a sophisticated process than many other essential oil companies do not use. Their oils are pure and potent. 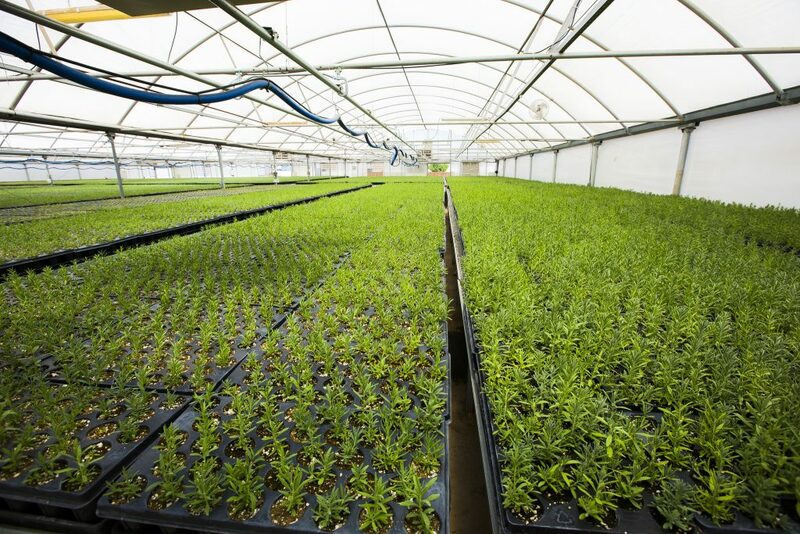 You can actually go and visit a Young Living farm anytime you want to see the process for yourself. I was impressed by all that when I heard about them, however, I am a frugal shopper by nature and figured I could get the same thing elsewhere for less. I purchased some oils from my local health food store and also ordered some off Amazon. “They are all oils, so they must be the same”, I thought. 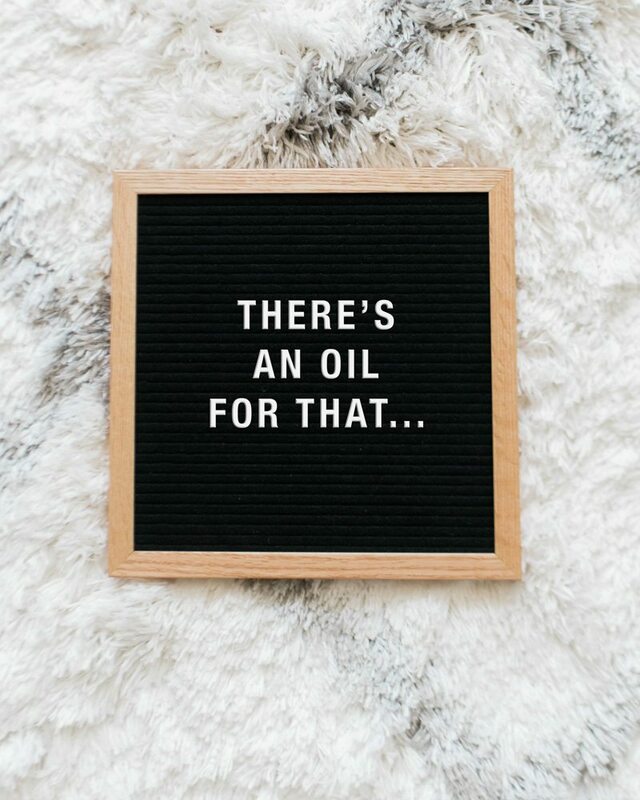 Not only did those oils not have the same smell (sometimes they come off a lot sweeter, so you know that there must be other stuff in there), they really didn’t do much in terms of therapeutic benefits. Many oils from the Young Living collection are actually certified as “Natural Health Products” by Health Canada, and by the FDA in the United States. 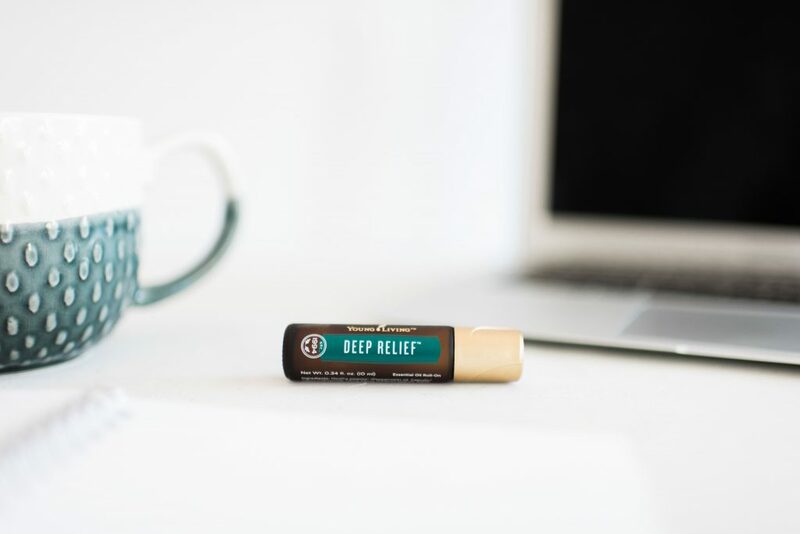 This means that there is a regulating body telling you that there is enough scientific evidence that Young Living can make claims like their oils can help deal with things like cough/cold, headaches, and more. Check out this page for a lot more information about Health Canada Approved products from Young Living. 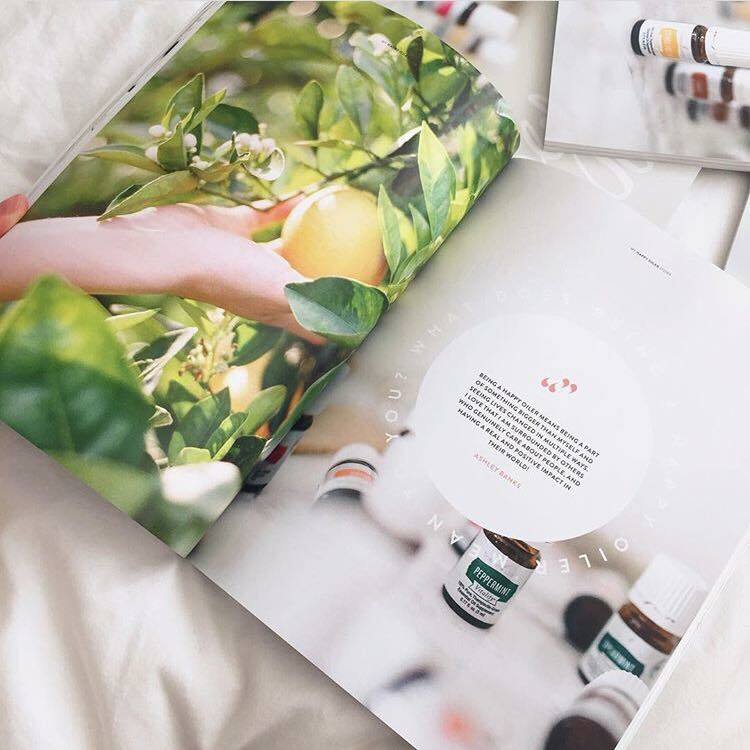 Certified in French Medicinal Aromatherapy and author of several best-selling books on essential oils, Jen O’Sullivan, has a great website and hosts an amazing facebook group called The Human Body and Essential Oils. She has tested various essential oil brands and has an understanding of oils that I really respect. If you join her group, you’ll be able to read more about the reason why she has chosen to use Young Living oils, and how they compare to the other brands out there. The fact that Young Living is a direct sales company took a minute for me to wrap my head around. But once I saw the quality of the products, I stopped worrying about it! So many companies have chosen to do direct sales – Stella & Dot, Avon, Norwex, Arbonne, Tupperware, Pampered Chef, Peekaboo Beans, Rodan & Fields, etc – because it’s a great way to get products into consumer’s hands without a bricks and mortar store. Getting started with essential oils and using more natural products in general was expensive to start off with. I bought the Young Living premium starter kit, and also had to stock my pantry with things I didn’t necessarily have – “carrier oils” (ie. coconut oil, sweet almond oil), glass rollers, foaming soap pumps, castile soap, and a few other items. The first few months were expensive, compared to what I had been spending on health and beauty products. However, after those first few months, I quickly saw how long lasting the products were. 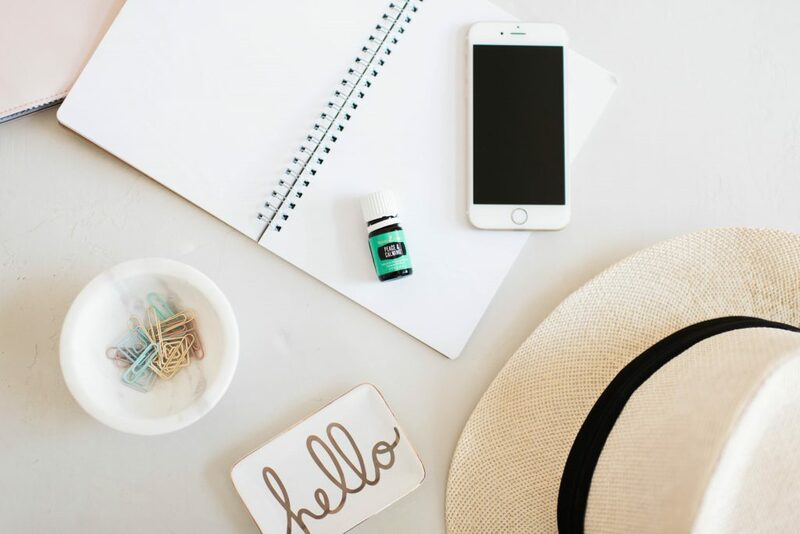 The essential oils are so potent that you only need a few drops to make various items (this is another reason to go with Young Living – 2 drops of their stuff is so powerful compared to many other essential oil companies out there!). After 6 months in, our monthly budget was actually down in the “hygiene/medical” category by quite a bit, even though I order from Young Living every month. 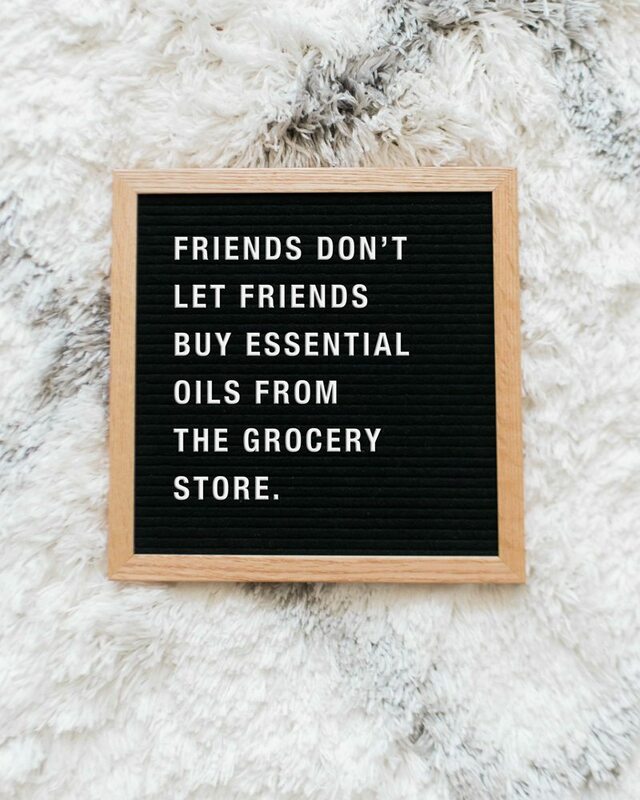 Now I’m just “replacement buying” every month – stocking up on an oil or other product that I’m out of (Young Living carries other products like makeup, shampoo/conditioner, cleaning products, etc.). Overall we are definitely saving, it just takes that initial investment. What is the “Premium Starter Kit”? The Premium Starter Kit is the perfect way to get started with using Young Living oils. You get A LOT of value in this kit. **Bonus oil – This changes depending on if you order in Canada, the US, or elsewhere and can change year to year. At this time the bonus oil is Northern Lights Black Spruce in Canada and Stress Away in the USA. You will also get an amaaazing diffuser! 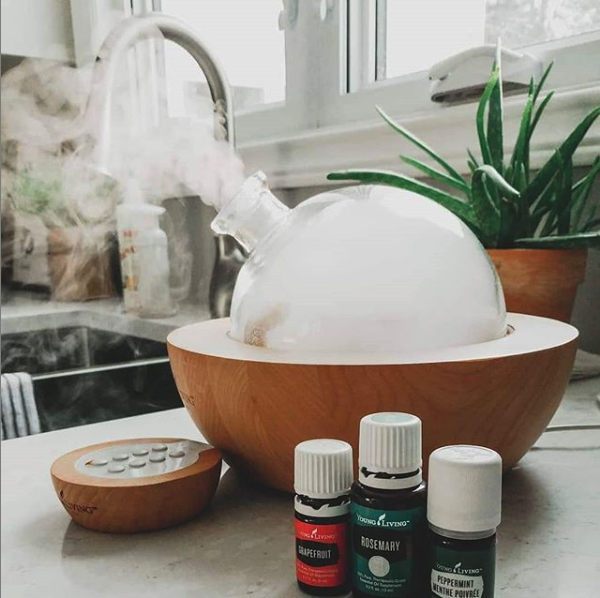 I personally love, love, love the dessert mist diffuser that comes with the kit. It works hard for us everyday on our main floor (and looks pretty with a flickering candlelight setting!). The whole thing is worth over $350 retail *BUT* if you buy it as a kit, it costs $160 USD or $199.75 CAD. Plus, this means you officially become a wholesale member of Young Living, so any future orders you make you get 24% off the retail price (with no monthly minimums or fees)!! Want a Different “Premium Starter Kit” Option? 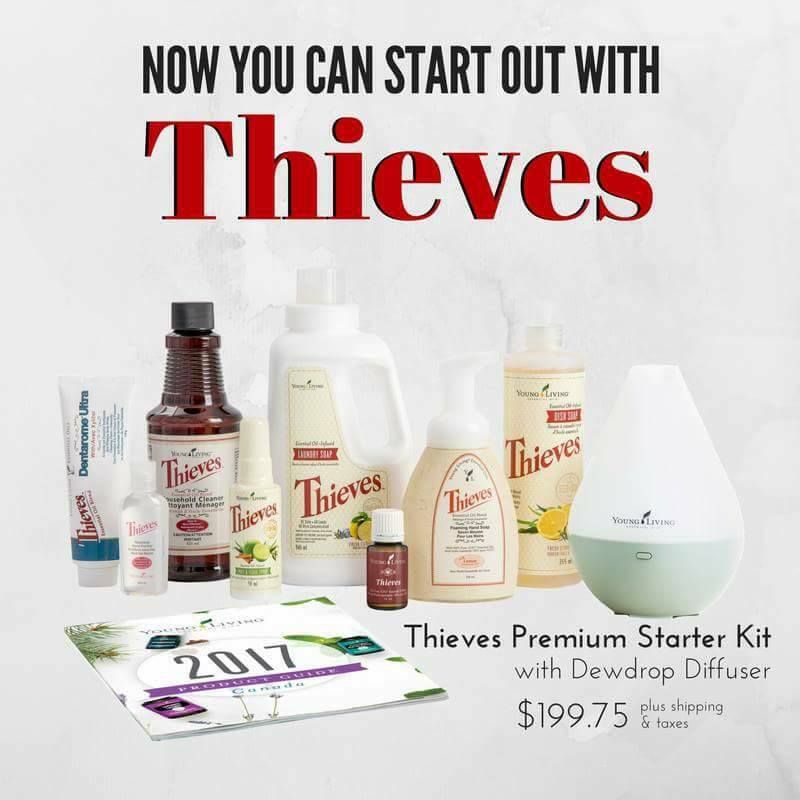 If you aren’t sure if you really want all of those essential oils yet, but are keen to get rid of all those chemical-laden cleaners and other products in your home, then you should definitely consider trying out the Thieves starter kit. The Thieves line of products is AMAZING. I have honestly never loved a product like this before. It works so well, smells unbelievably good, is healthy (!!! ), and goes such a long way. I have one bottle of the thieves cleaner concentrate and it has lasted me over 8 months already. And I use my bottle of thieves essential oil to make immunity boosting rollers, and have it diffusing in the house during the winter sick season (or any time there is a cold lurking). Getting started with Young Living is kind of like when you join Costco, or another membership-based store. You don’t want to just purchase retail off the Young Living website, you want to get a “membership” so that you get those wholesale prices. By ordering your premium starter kit, that grants you wholesale membership. 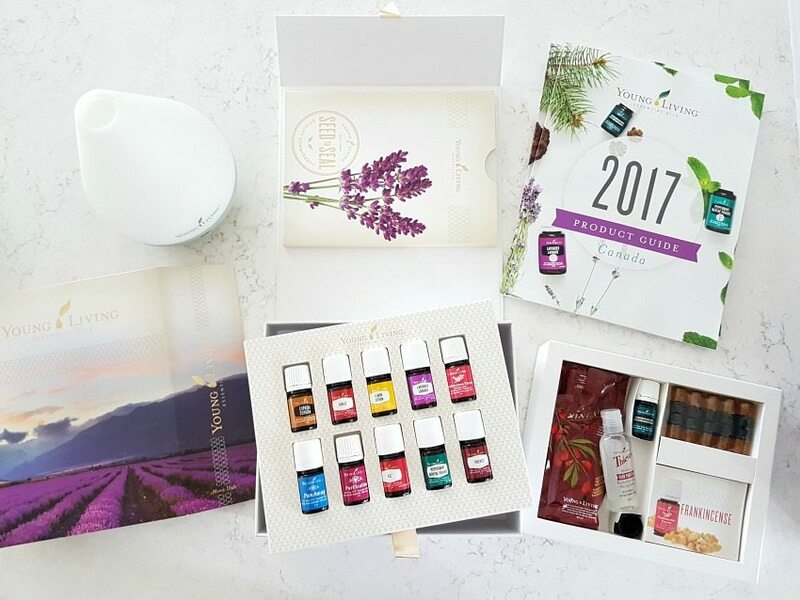 A welcome gift (worth $25): the Reference Guide to Essential Oils, recipe booklets, a glass roller bottle, and more goodies straight from me! Access to our private Young Living Facebook Group. This is really one of the biggest benefits. There is a WEALTH of knowledge from the folks in this group, and they are all SO nice. 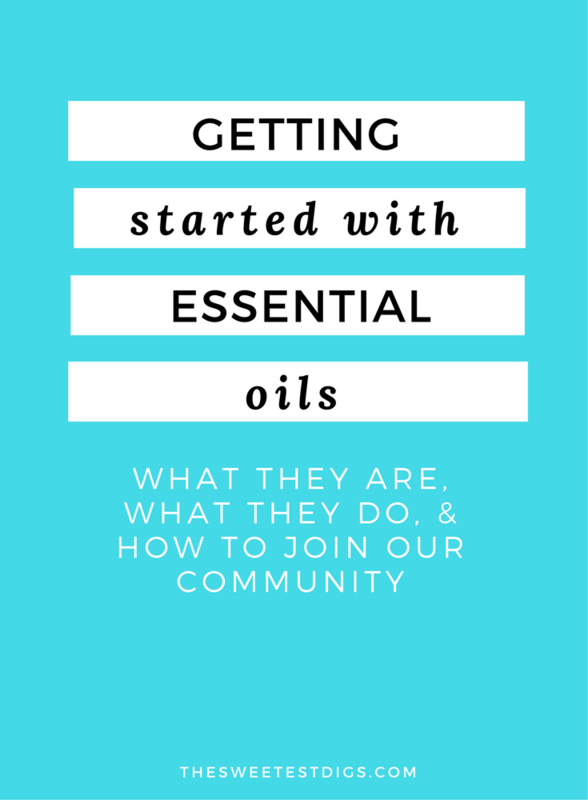 It’s a seriously lovely community where you’ll make new online friends, be able to ask questions, and get all the essential oils info you could ever want! There are tons of albums full of recipes and tips, too. Fun Giveaways from our Essential Oils group! Basically we’re gonna get to know each other super well and you’ll be let into our secret community of essential oil lovers! It’s seriously the best. Do you need to make a monthly commitment? There are absolutely NO requirements with Young Living. You don’t need to commit to ordering a certain amount each month, or pay anything to “cancel” your membership. If you end up loving your essential oils (which I know you will!! ), Young Living does have a rewards program. For that program, if you make a certain monthly order, you get a percentage back in points to put towards other products. I have been so surprised at how generous the rewards program is! And the great thing is that Young Living sells so many products other than essential oils – you can get the Thieves product line, face and skin care products, kids specific bath and care products, supplements, vitamins, cleaning products, and more. I have basically just started purchasing everything from Young Living instead of the drug store, and my points build up seriously fast (plus they send freebies every month, too!). You can check out the whole range of Young Living Products here. I will follow up with you via email and send you that information if you end up ordering your premium starter kit. Do you have to be a “distributor” or sell Young Living Oils? You do NOT need to sell young living oils or be a “distributor” in any way. You can simply purchase them for your own use. If down the line you do end up wanting to refer friends to Young Living, we can chat about that. There are lots of people out there who do this as their full-time job! Even just referring a couple of friends to the brand can earn you enough commissions to pay for your oils altogether. Am I making money off this? Full disclosure – I do get a commission for every person who buys a Premium Starter Kit that I referred over to Young Living. But I’m really not “in this” for the money. In fact, it took me months before I started feeling comfortable with the idea of even talking about these oils publicly and on this blog. I truly just want to share my amazing experience with them and help you get started, if it’s something you’re interested in. Ready to Give Essential Oils a Try? I’m so excited to have you join in!! We’re going to be oily BFFs. Follow the instructions below to sign up. If you have any issues, don’t hesitate to email me: gemma[at]thesweetestdigs[dot]com. 1 // Registration Page – Click over to the sign up page and select ‘Member’ as your membership type. 2 // Membership Details – Select your Country and Language. 3 // Enroller and Sponsor – The enroller and sponsor boxes should be pre-populated with my specific number 3907384. This is really important if you want to get the free gift from me, the essential oils 101 class, and access to our private facebook community. Hit ‘next’. 4 // Choose your Starter Kit. This is where you need to select the starter kit you want. For Canadians, you’ll see 3 choices under “Option 1”. Choose the one that you are interested in (I recommend either the Premium Starter Kit or the Thieves Starter Kit). For Americans, you’ll see the Premium Starter Kit and then a few options to upgrade the diffuser if you wish (for an additional fee). If you click through the other tabs (“Other Premium Starter Kits”, “Specialty Kits” and “Basic Kits”). Again, I recommend either going with the Premium Starter Kit (the diffuser that comes with it for the $160 USD is awesome!) or the Thieves Starter Kit (which you’ll find under “Other Premium Starter Kits”). The next box underneath – “Option 2” – is all about Young Living’s Essential Rewards program. This program is awesome (you get so many points back and tons of freebies!) but you are making the commitment to put through a monthly order. If you want to sign up for that, then absolutely go for it, but otherwise just leave that whole section un-checked. Click the ‘Next‘ box at the bottom of the screen. I’ll walk you through the Essential Rewards program after you have signed up and give you all the scoop on how that works! 5 // Membership Information – Here is where you input all of your personal, shipping, and payment details. You’ll create a sign-up for your Young Living account on this page, so keep that information handy (you’ll need it to sign in to your dashboard). Under the ‘Tax Information’ section, the reason why they are asking this information is for down the line if you end up referring friends to Young Living, they will send you a commission cheque. There is absolutely no obligation to do this, but they ask the tax info so that in case you do make a commission down the line they can issue you an income tax slip. Just pick the option that is appropriate for you (Canadians – this info is optional and you can leave it blank). 6 // Agree to Terms and Conditions and Confirm order. You’re in!!! 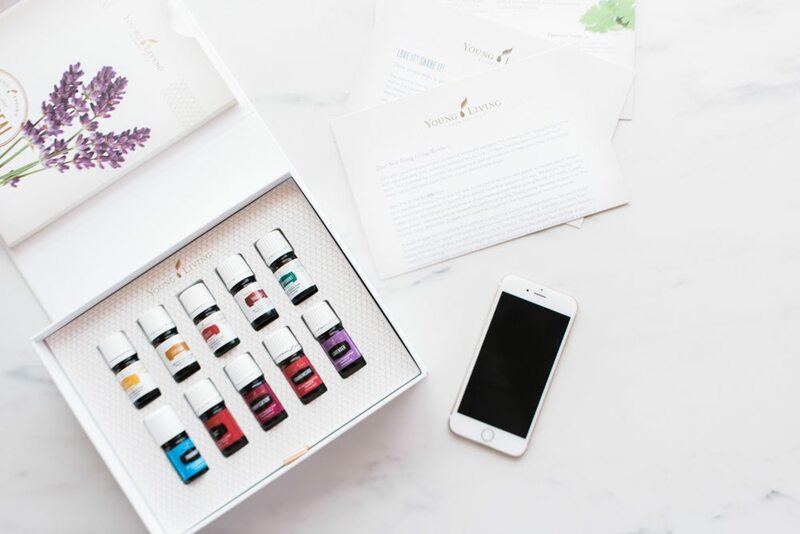 Welcome to the essential oils obsession – you’re gonna love it!! Lastly >> Send me an email to gemma[at]thesweetestdigs[dot]com once you’ve gone through the above process, so that I can send you that welcome package. Similarly, if you have ANY questions at all, get in touch. *Remember to use sponsor ID 3907384 to get your freebies! I also have a public Facebook group open to anyone who is interested in learning more about oils. Join The Oily Mama Crew and let’s hang!